If this is true then it's a costly error that should never happened. The pilot who flew the Ethiopian airlines Boeing 737 MAX which crashed was untrained with the simulator, as claimed by his colleague. 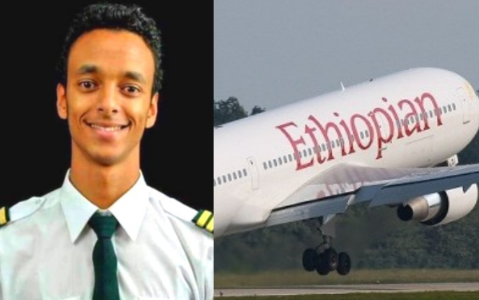 According to the deceased's colleague, 29-year-old Yared Getachew, who was the pilot of the Ethiopian Airline Boeing 737 MAX which crashed was untrained on 737 MAX simulator, as he was reportedly due for a refresher training at the end of March. This training was scheduled to hold, two months after Ethiopian Airlines had received the simulator. The March 10 crash alongside the MAX 8 crash in Indonesia in October, reportedly set off one of the biggest inquiries in the aviation history. Inquiries focused on whether pilots were sufficiently versed on a new automated systems, as in both cases, the pilots lost control soon after take-off and fought a losing battle to stop their jets plunging down.